The company will be run by Depp and his longtime producing partner Christi Dembrowski as well as Sam Sarkar and Stephen Deuters. 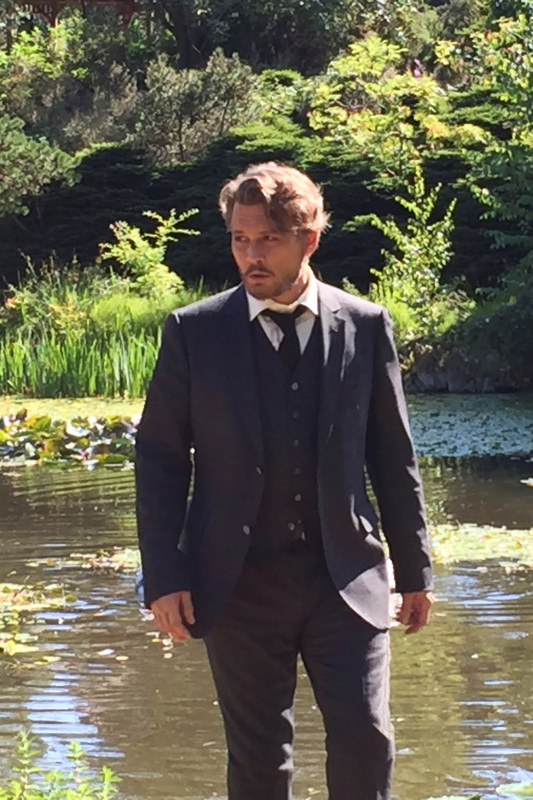 Johnny Depp’s Infinitum Nihil has signed a first-look deal with Stuart Ford’s IM Global. IM Global, whose most recent credits include Mel Gibson’s Hacksaw Ridge and Martin Scorsese’s Silence, is financing and co-producing Depp’s next film, Richard Says Goodbye, one of the hottest sales titles on the market at Cannes. Written and directed by Wayne Roberts, the film is set begin production this summer. Infinitum Nihil previously had first-look deals at Disney and, before that, Warner Bros.
Twentieth Century Fox released the first trailer for its star-studded remake of Sidney Lumet’s 1974 Agatha Christie adaptation Murder on the Orient Express this week. Kenneth Branagh stars as Hercule Poirot, “probably the greatest detective in the world,” as he describes himself. The trailer introduces the star-studded cast of travelers on the Orient Express, all of whom become suspect after a passenger is found murdered during the journey. Branagh directs the remake from a screenplay by Michael Green (Logan, Alien: Covenant). Lumet’s 1974 original earned six Oscar nominations but only came away with one win, Best Actress for Ingrid Bergman. The suspects on the train this time around include Johnny Depp, Michelle Pfeiffer, Penelope Cruz, Josh Gad, Daisy Ridley, Judi Dench, Willem Defoe, Tom Bateman and Leslie Odom Jr. Murder on the Orient Express is in theaters November 10, 2017. A new Pirates of the Caribbean: Dead Men Tell No Tales promo has been revealed and in it Orlando Bloom resurfaces as his William Turner. 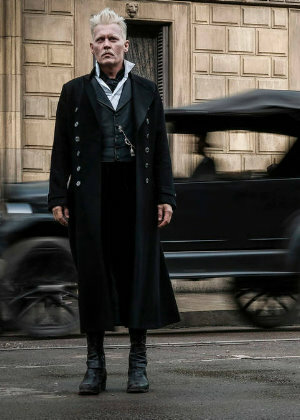 Fans last saw him at the end of the third movie where he was forced to become the captain of the Flying Dutchman after his heart was cut out and placed in the Dead Man’s Chest. 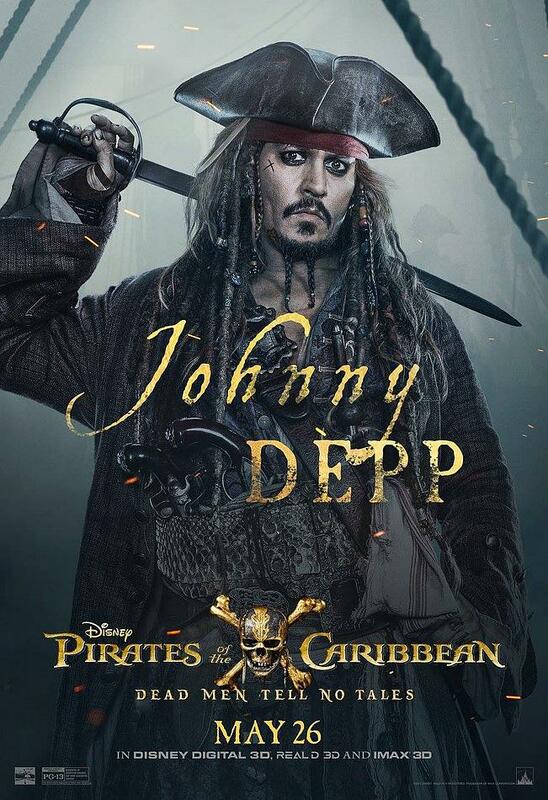 The rest of the trailer features Johnny as Captain Jack Sparrow, as well as Javier Bardem’s Captain Salazar looking to exterminate as many pirates as he possibly can. No wonder the new tagline reads, “All pirates must die.” A previous trailer explained why Salazar is out for revenge.